As publishers of calendars, we at Fields Publishing tend to live in the future. We're already busy putting together the photographs for the 2017 Calendars! On top of that, we've got a lot of really exciting new projects that we're working on, around here. Unfortunately, with all of this stuff going on, it's hard to find the time to update our website and post to Facebook. We really enjoy interacting with all of you and sharing pictures and news with our customers and friends, so don't think we're going to leave you out of the loop! We'll have lots of fun news coming up, really soon! You can check back anytime and expect to see more updates, in the future. Charles and I have explored deep into the files on his main hard drive and have come across some incredible photography that even Charles forgot existed. 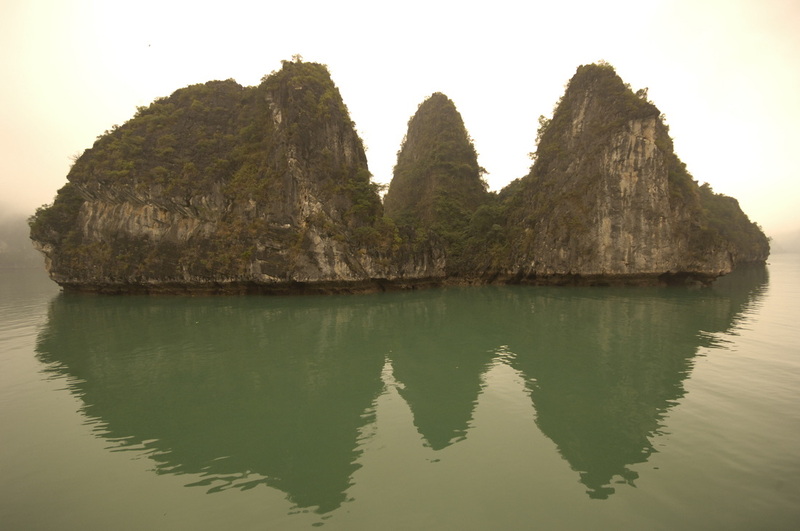 We have discussed the possibility of making another Vietnam Journeys book, and the pictures we've found have been simply inspiring. I encourage you all to check back on this exciting news in the months to come, as I will definitely have more information soon! The more Truro Light photographs that I see, the more amazed I am by Joe's work, and the work of our team at Fields Publishing. The book came out more beautifully than we could have ever imagined and we are all very proud of it. I hope that you've all been able to take a look at some of the photos I've posted from the book. It's time to order a copy of your own! 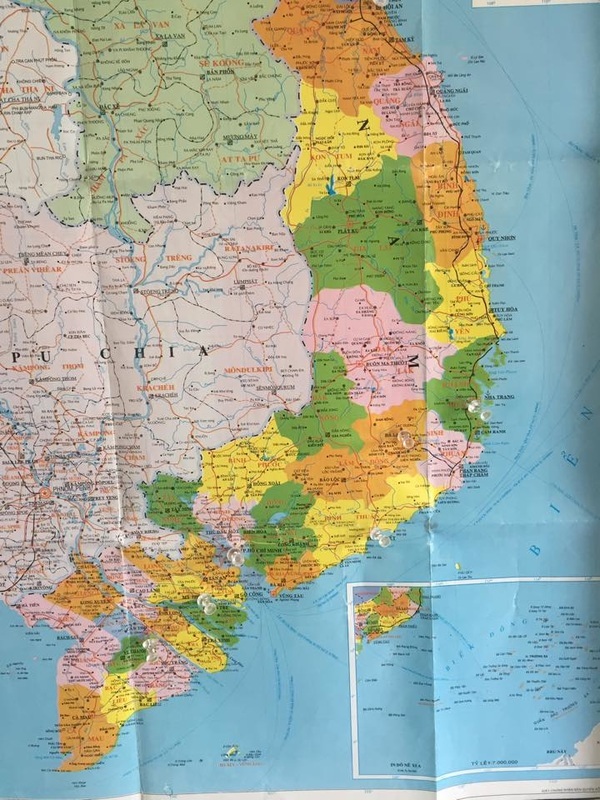 Charles is planning an awesome motorcycle trip to Vietnam, and we're looking for a few people who are interested in the experience! It's going to happen the weekend after Thanksgiving and returning December 14, 2015. The cost is about $1400, all-inclusive; motorcycles, gas, guides, food, everything. Airfare should run between 900 and $1200, depending on your trip. Please sign up ASAP and we will get a few names down! 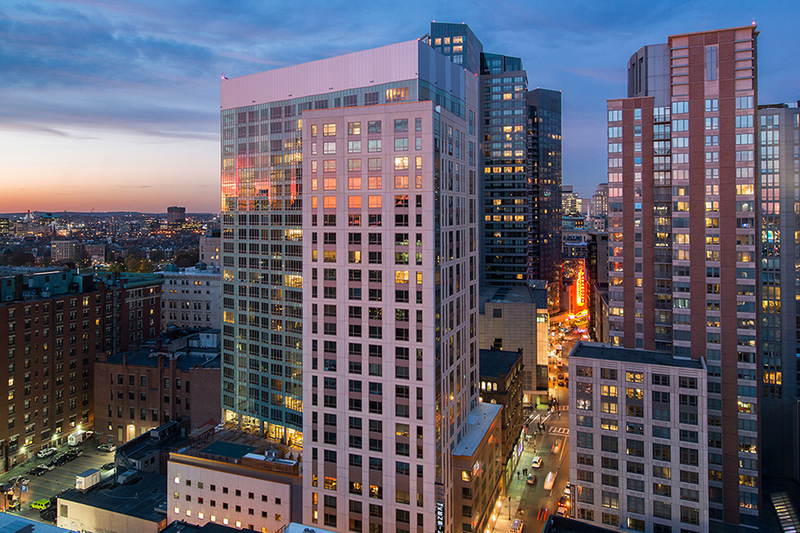 We've leased a 23rd floor apartment at The Kensington in Boston. The building is beautiful and perfect for meeting with clients. We're very excited to get the apartment set up and ready to host our team members and friends of the company. The pool is not so bad, either! Charles is especially excited to be able to host his friends from around the world, who have done so much for him in his travels throughout the years. 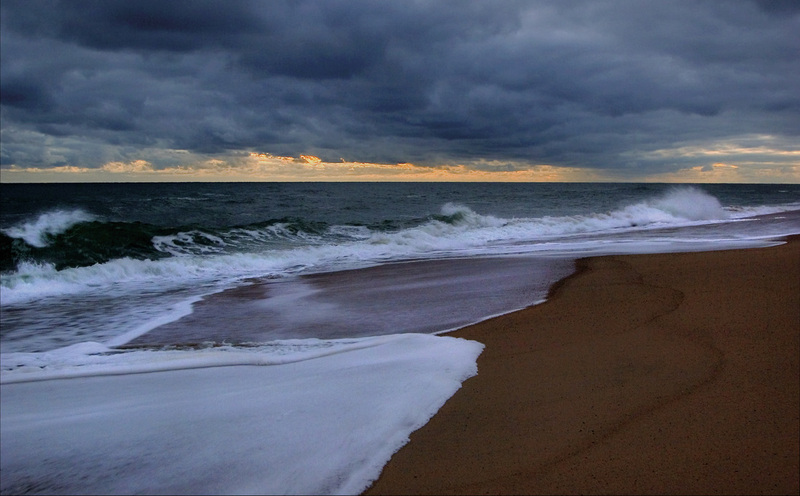 Not only do we have beautiful space to work in Cape Cod, but now we have expanded to the beautiful city of Boston. Who knows what the future has in store for Fields Publishing! Hi everyone! 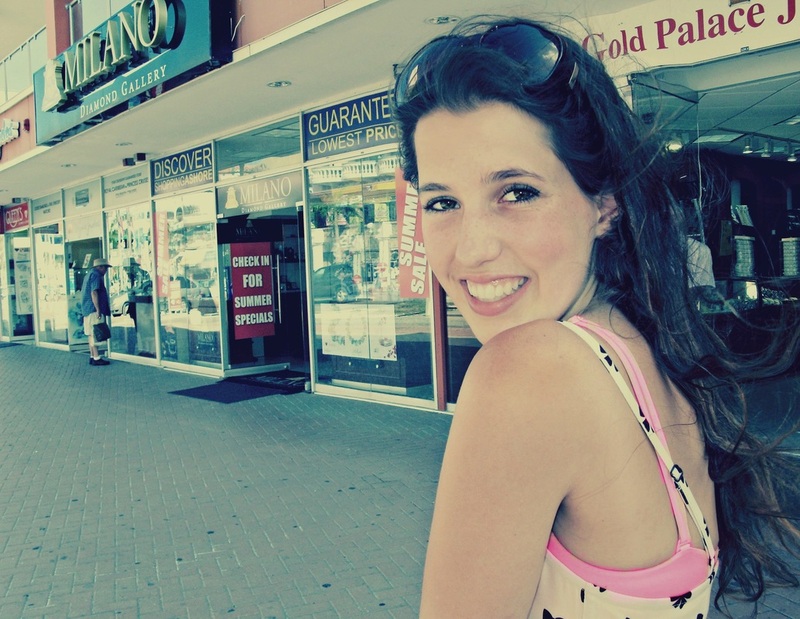 My name is Rosie Lamadrid, and I'm in charge of the social media, here at Fields Publishing. I helped Charles Fields create this website and continue to run it for him, as new and exciting projects continue to pop up, within the company. The newest addition to our site is our Fields Publishing Blog, where I will be posting some updates on our current projects and cool things that we have planned for the future. I look forward to reading your comments and seeing what you guys have to say about everything that's going on! 19 year old student from New York City and Cape Cod. Has worked at Fields Publishing since 2014. © 2014 Fields Publishing. All rights reserved.